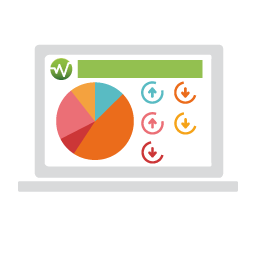 Wattics Dashboard provides a series of highly practical and specialty tools for energy professionals, facility managers and CMVP specialists. This menu includes manuals and tutorials to get started and configure your dashboard, as well as information about branding and interfacing with third party software. 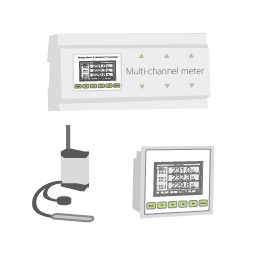 How to survey an electrical installation for metering and targeting?